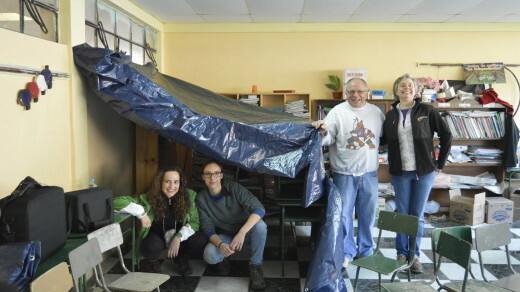 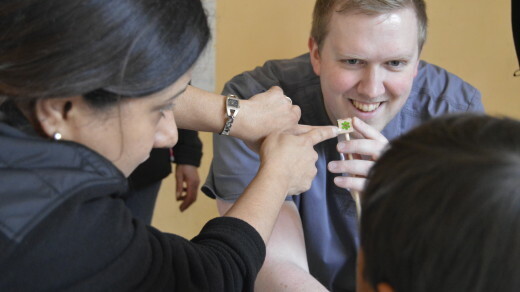 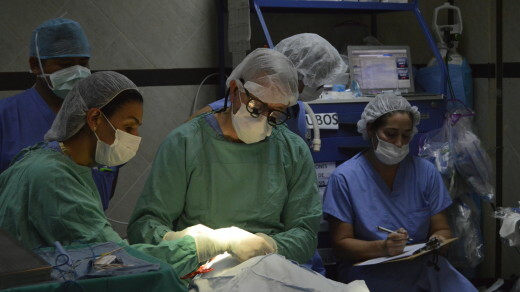 David Silbert, MD, FAAP and his team have traveled to several different international locations on medical missions, including sites in Columbia, Ecuador, and Honduras. 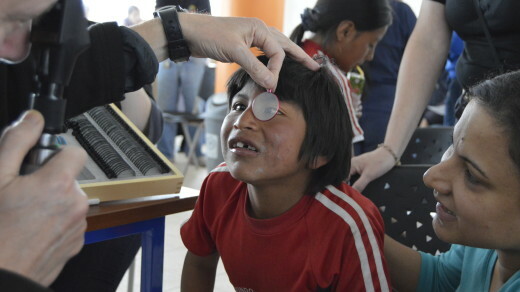 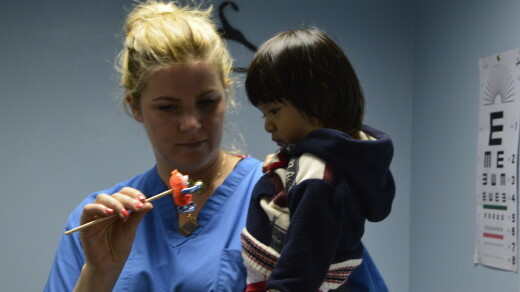 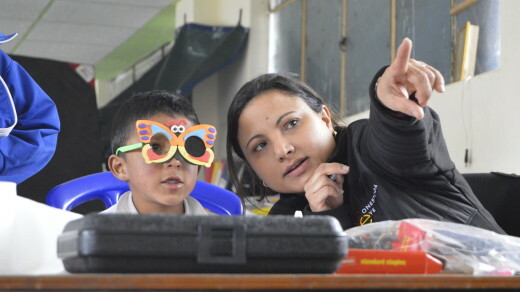 On these missions the team provides eye care to children who might otherwise never have their vision screened. 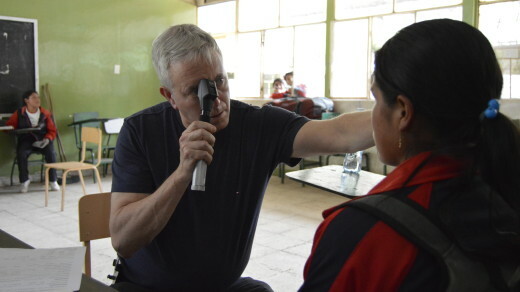 This year’s medical mission took us through out the valley of fire – traveling between all 6 major volcanoes in Ecuador and adventuring wildly close to the Amazon. 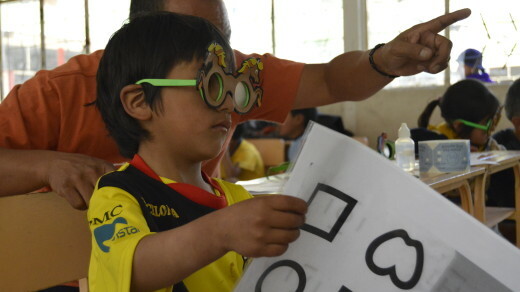 Over 5 days, we screening more than 1,200 people, prescribing 120 pairs of glasses to children in need. 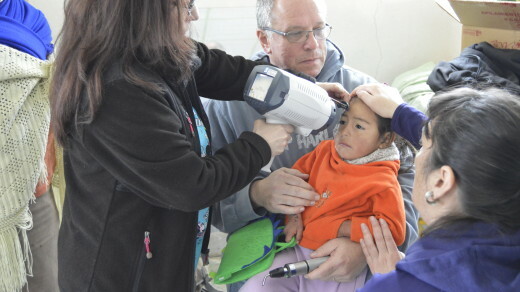 See our full slideshow here with Google Slides. 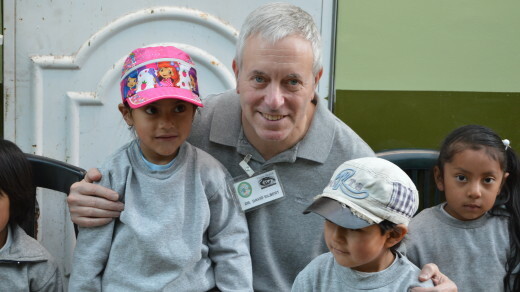 Dr. Silbert and his team screened over 1,100 children in 5 days, providing 166 pairs of glasses and performing 16 surgeries. 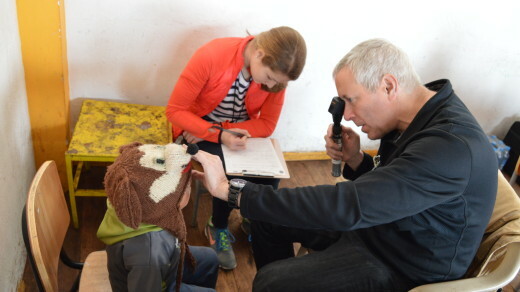 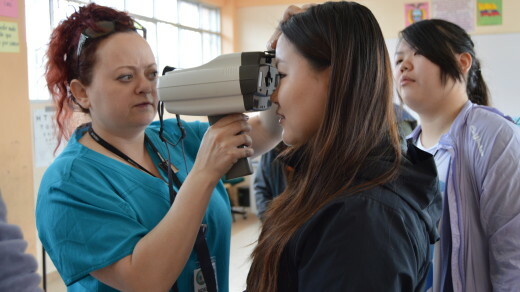 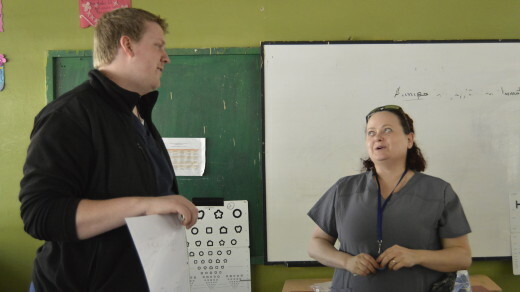 With 816 eye exams provided and a combined 415 prescriptions measured and eyeglasses fit—spring break for Dr. Silbert, and 10 Linden Hall students was a bold and fearlessly executed success. 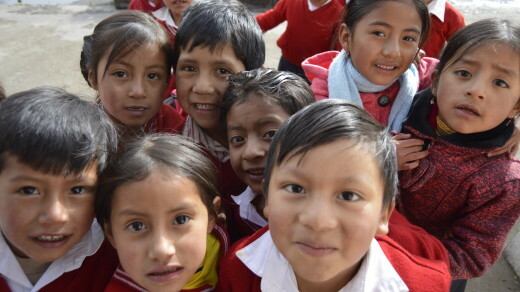 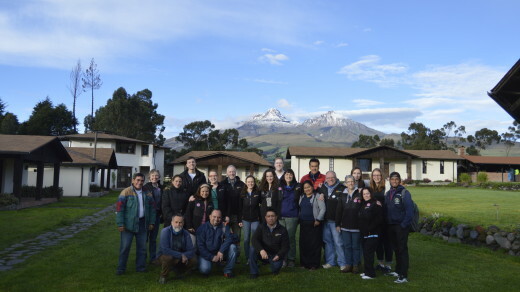 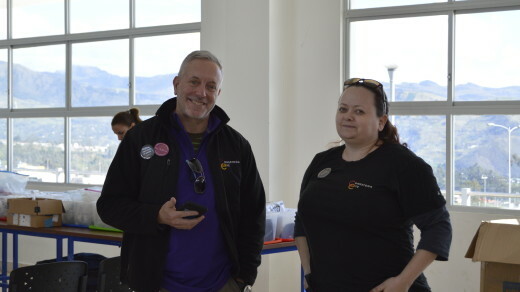 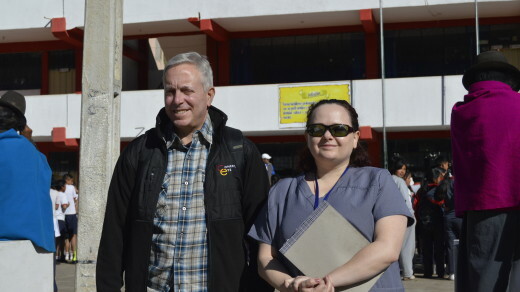 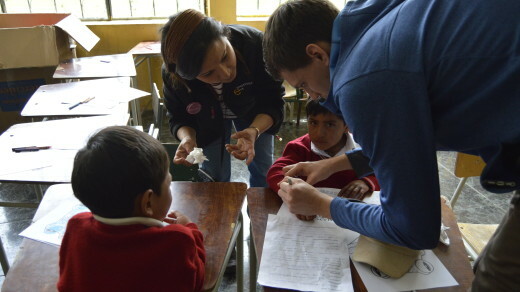 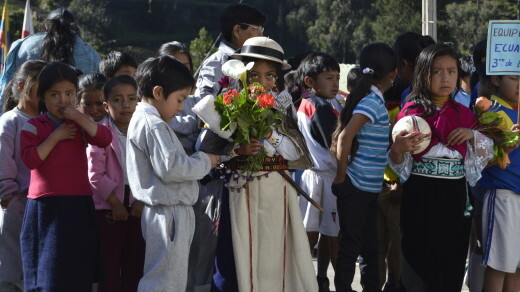 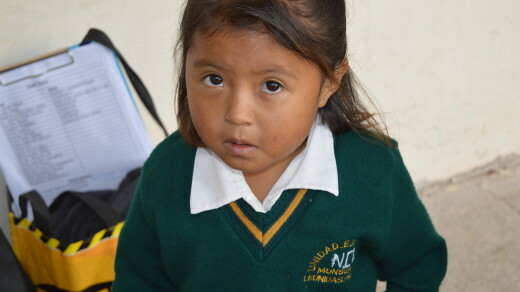 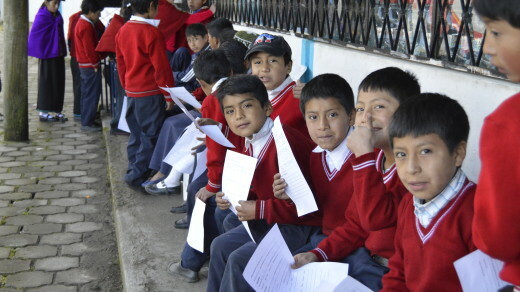 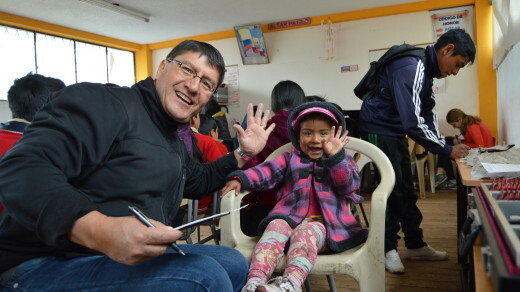 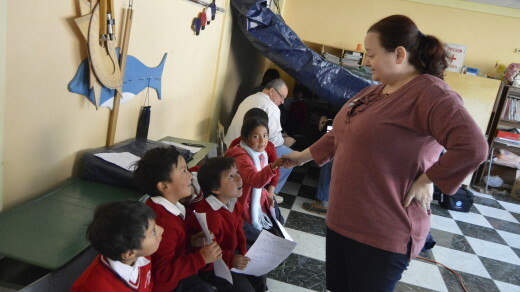 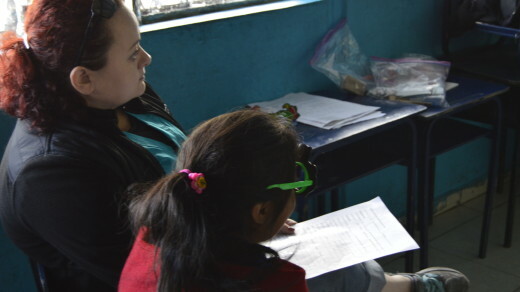 The team spent 3 days at location throughout urban and rural Riobamba Ecuador. 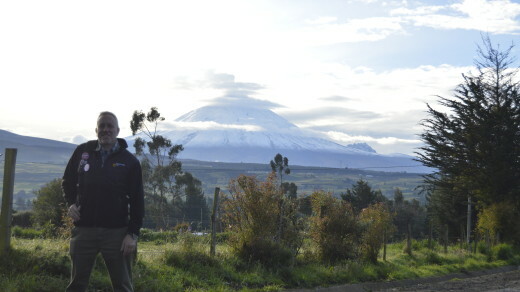 Updated on 2017-04-03T18:11:02+00:00, by admin.